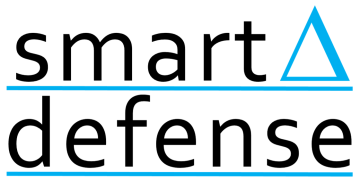 The Smart Defense Initiative is part of the Bureau of Justice Assistance (BJA) Smart Suite of criminal justice programs that include Smart Pretrial, Smart Policing, Smart Supervision, and Smart Prosecution. The Smart Suite supports criminal justice professionals in building evidence-based, data-driven criminal justice strategies that combine the expertise of researchers and practitioners for maximum, sustained, and measurable impact. 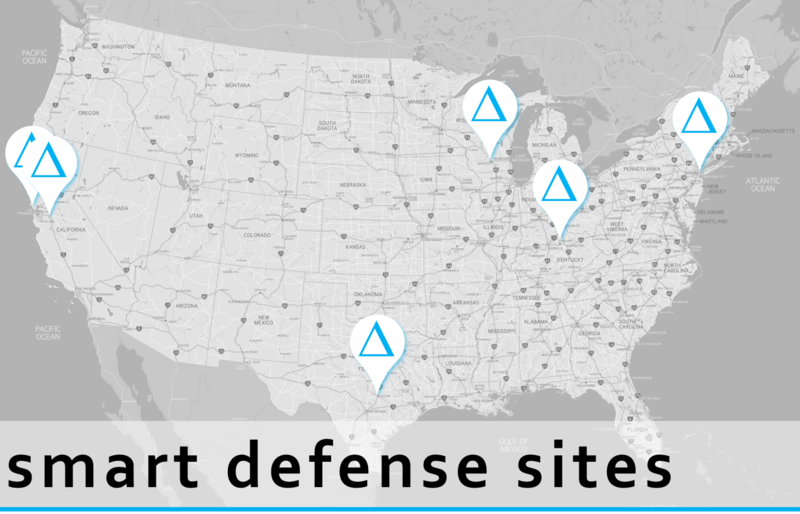 Public defenders and researchers in each of the Smart Defense sites work with national experts to implement and test innovative strategies for creating fairer and more effective justice systems. 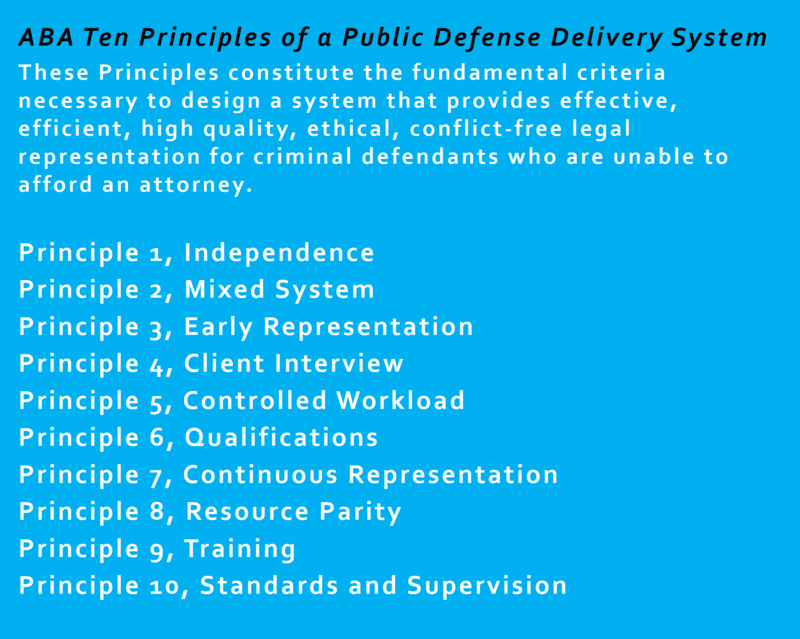 Guided by the American Bar Association's (ABA) Ten Principles of a Public Defense Delivery System, they use data to ensure that no person faces the loss of liberty without first having the aid of a lawyer with the time, ability, and resources to present an effective defense.